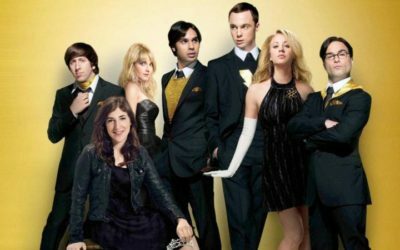 A comic American series, created by Bill Prady and Chuck Lorre, is broadcasted already in 60 countries with incredible success. Short series, which take 20 minutes of time, charge you with the positive and good mood. In September 2017 the 11th season of the TV project started, which will be completed in late May 2018. 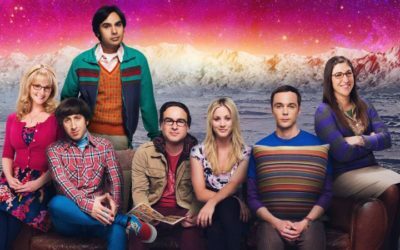 Just imagine, for ten years now millions of viewers have watched the comic story of four friends: Leonard Hofstadter, Sheldon Cooper, Howard Wolowitz and Raj Koothrappali who work for the benefit science at the California Technical University. 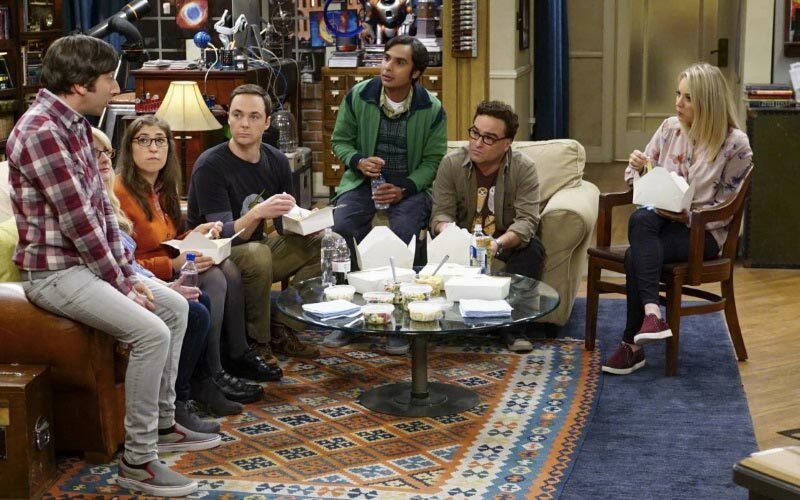 At the moment the series has already more than 250 episodes. 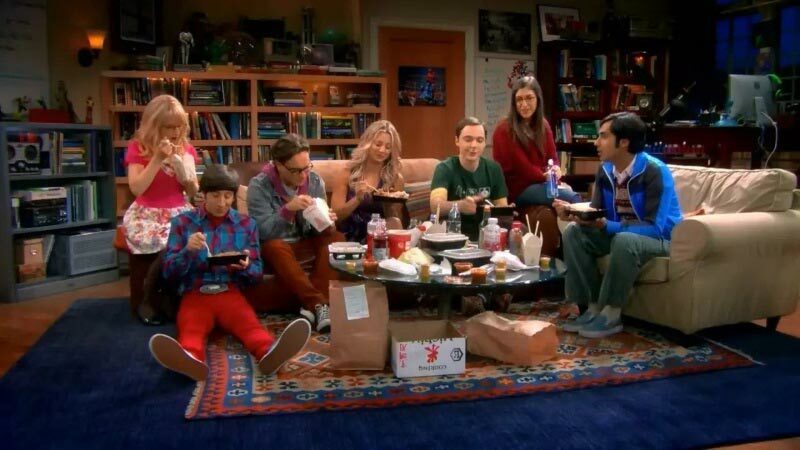 Already very often, you can hear the comparison of “The Big Bang Theory” with the series “Friends”. 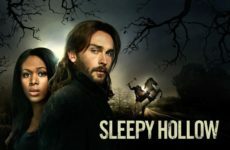 The popularity of the series is confirmed by very high ratings. 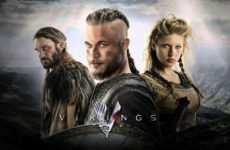 Each new episode captures the attention of almost 15 million viewers, which the developers of the project are so happy about. 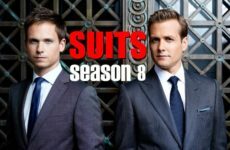 Therefore, Steven Molaro with confidence reports that the continuation of the series is bound to be, and the shooting of the new series of the 12 season will begin in 2018. 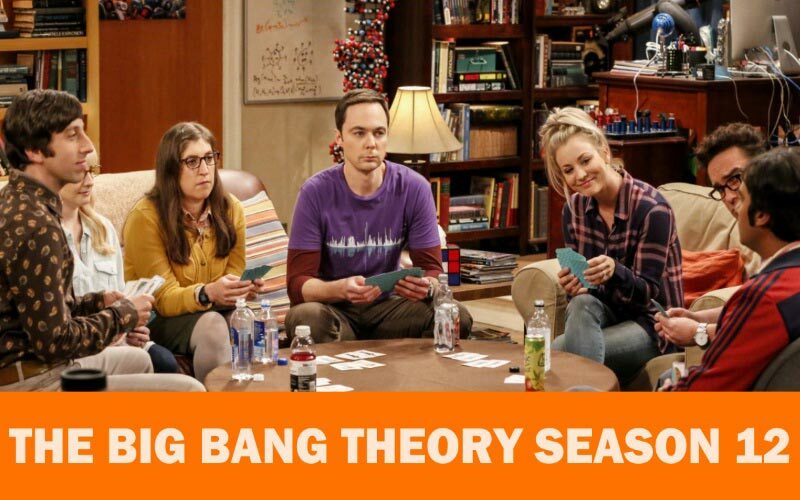 CBS: The Big Bang Theory Officially Renewed For Season 12. 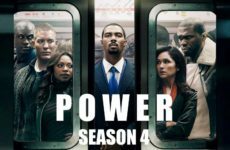 It is expected that the show of new episodes will begin on September 24, 2018. Gossip. Today on the Internet very often you can find information that the twelfth season will be the last. However, our sources don’t confirm this information yet. 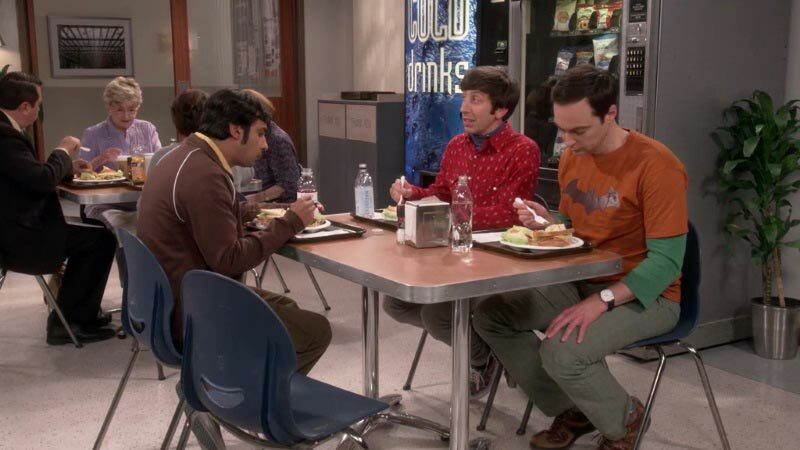 Four friends: Leonard Hofstadter, Sheldon Cooper, Howard Wolowitz and Raj Koothrappali work at the California Technical University. Each of them perfectly understands how the universe is arranged, what laws govern it, but to ordinary human life, friends are ill-adapted: it is difficult for them to communicate with the girls and to reject the offenders. Free from scientific research time friends spend on board games and computer games, watching fantastic films, serials and other entertainments for real geeks. 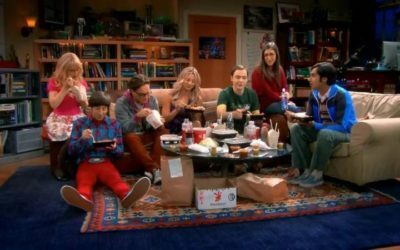 But things change when a pretty waitress and the beginning actress Penny started to live in the apartment opposite Leonard and Sheldon, she’s simple, fun, damn cute and very sociable. The familiar world of heroes will change forever, because they have to leave their “comfort zone”, and Leonard, in love with Penny, to get the heart of his neighbor. 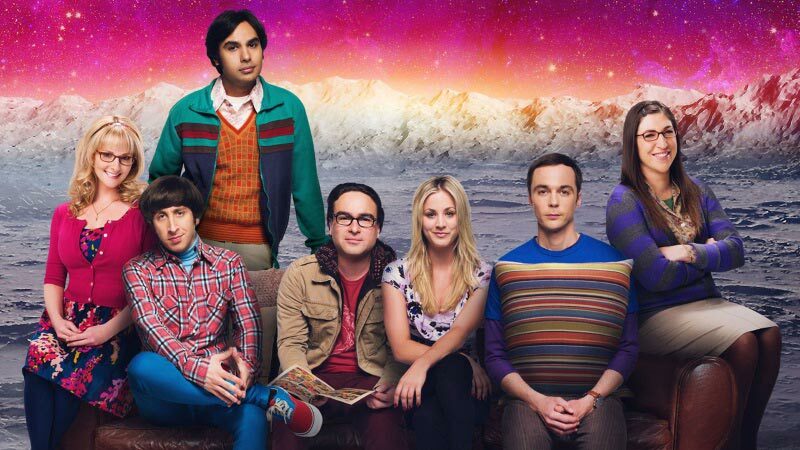 For 11 seasons the heroes managed to get girls and wives, to give birth to children, to visit many beautiful places, to meet a lot of legendary actors and scientists, and also to get into hundreds of incredible troubles, to get out of which is not only the strength of science, but also cunning, wit and charm. What to expect in season 12? What awaits the heroes in the new 12th season, is still unknown to anyone. Presumably, the characters will also learn the basics of pedagogical art. 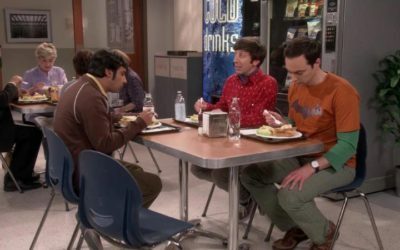 Viewers will continue to watch the family Wolowitz, which has been growing in quantitative terms for two seasons one by one. 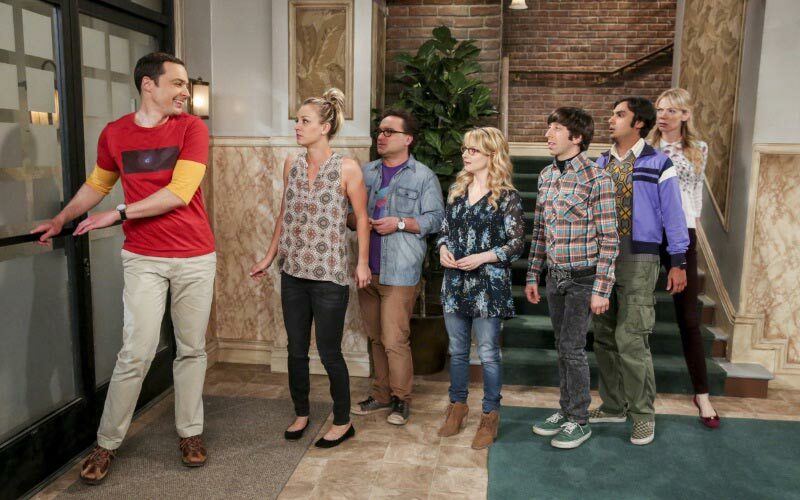 Viewers will continue to watch the story of the strangest honeymooners: Sheldon and Amy, will follow the development of the family life of Leonard and Penny, and Raj will continue to look for his love, most likely in the 12th season he will find it. Whatever it is – the main thing is the brand’s humor of the series and its ingenuity, thanks to which for 11 seasons the show gets super ratings.